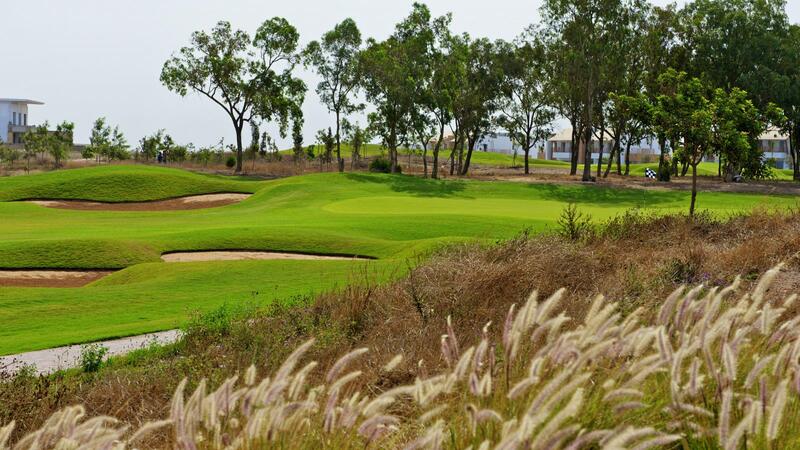 Casa Green Golf Club is an oasis of calm in the bustling city of Casablanca, Morocco. The centrepiece of the Casa Green Town residential community, located close to the famous Bouskoura Forest in Sidi Masouad and the business quarter of Sidi Marouf. The par 72, 6500, metercourse, spreads over 92 magnificent hectares and was designed by internationally renowned architect Jeremy Pern. The golf course winds its way through pleasantly undulating topography and wadi’s that provide a perfect natural amphitheatre. 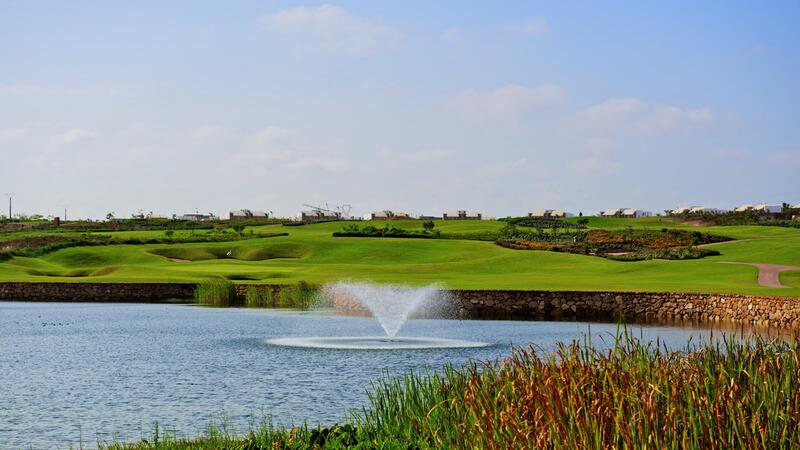 It combines the traditional elements of the most popular courses such as Scottish links, with wide green fairways subtly mounded, shimmering lakes that bring freshness and wild areas dedicated to nature. There are spectacular views across the course from the high pointwith perhaps the best view from the magnificent clubhouse terrace, which is set to become one of the most sought after restaurant reservations in town. The clubhouse of 2,500m2 is designed to create a fluid space in harmony with its environment, with contemporary and refined architecture that delights your senses. The clubhouse also houses our full service pro shop stocked with the latest equipment and fairway fashions. While the locker rooms are arranged with hammam, saunas and all the amenities you’d associate with a world-class facility! 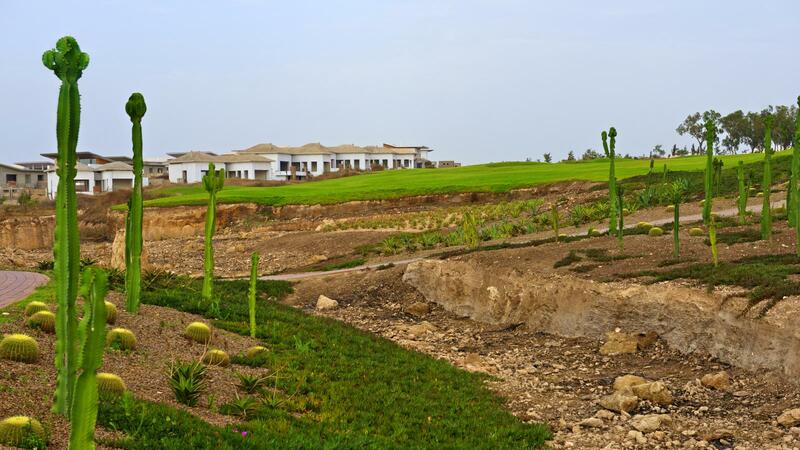 The golf course is accompanied by the finest practice facilities and golf academy in Morocco, with a state of the art “Braemar Golf Academy” and 4 par 3 holes to either have your introduction to golf or hone your short game.